Thank you Mr. Chusid. If Hillary steps back and is still for a while, the Democrats may be able to find their balance again. Hillary has been a catastrophe to the Democrat Party. Trump did not win. 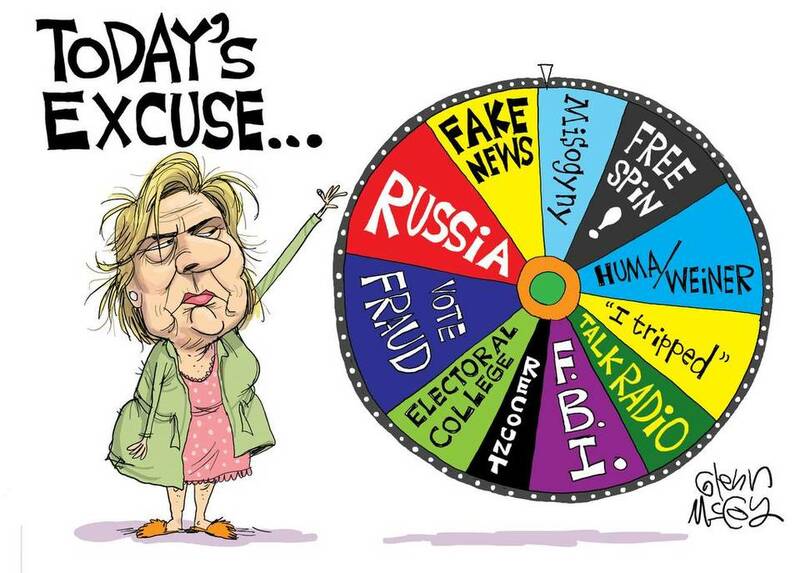 Hillary lost.